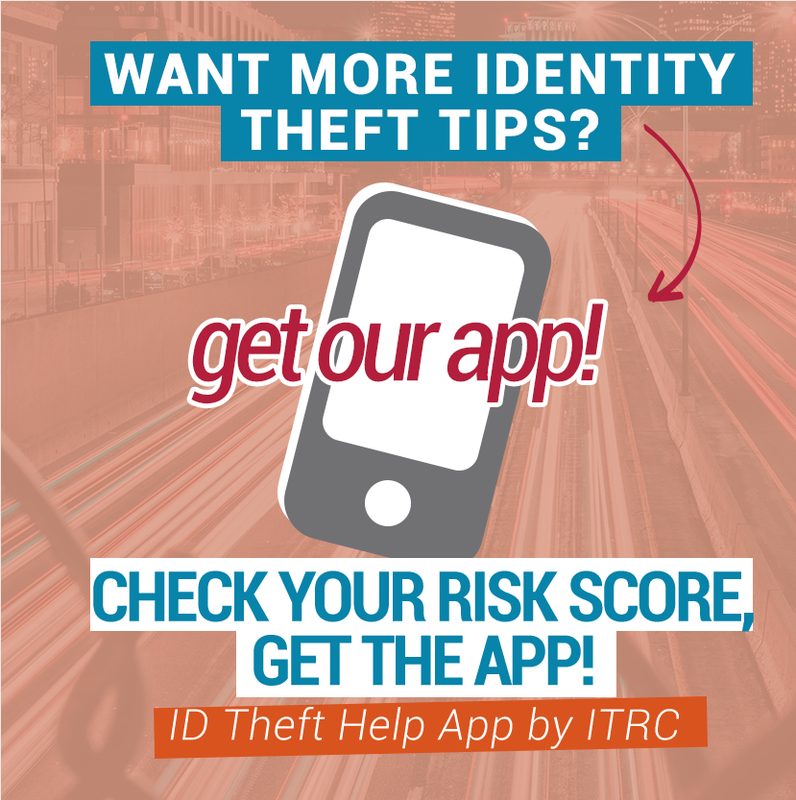 Open to Girl Scouts in Grades 8-12th and their parents, this privacy workshop provides step-by-step instructions on how to change settings for mobile devices, apps, and social media accounts. Girl Scouts in 9th -12th grade have the opportunity to enter the annual Fall Privacy Essay Scholarship competition for the opportunity to win a $2,500 scholarship and all-inclusive trip with a guardian to the PrivacyxChange Forum from CyberScout. 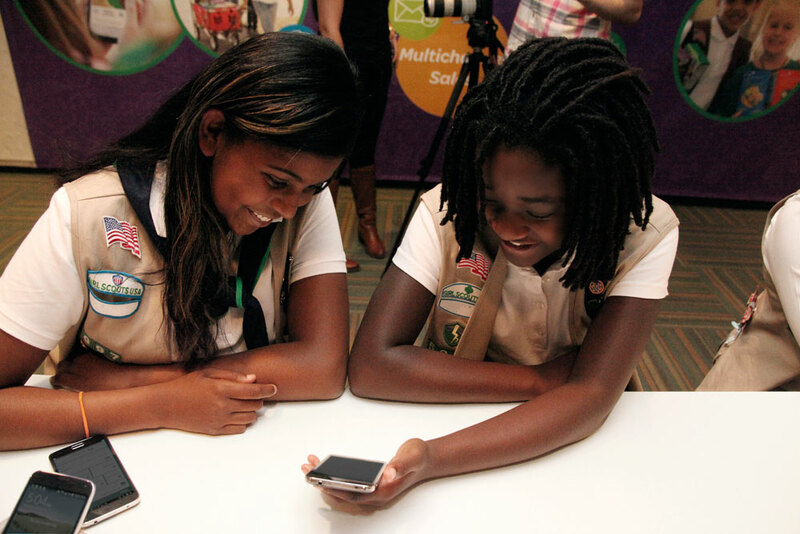 Girl Scouts will come away from this event with a valuable understanding of their online footprint and the digital world in which they live. NOTE: This is not a drop-off event. Girl Scouts are required to bring a guardian, troop leader or friend to help educate our community. Please register each Girl Scout and guest attending the event. Congratulations to Girl Scout Esha! 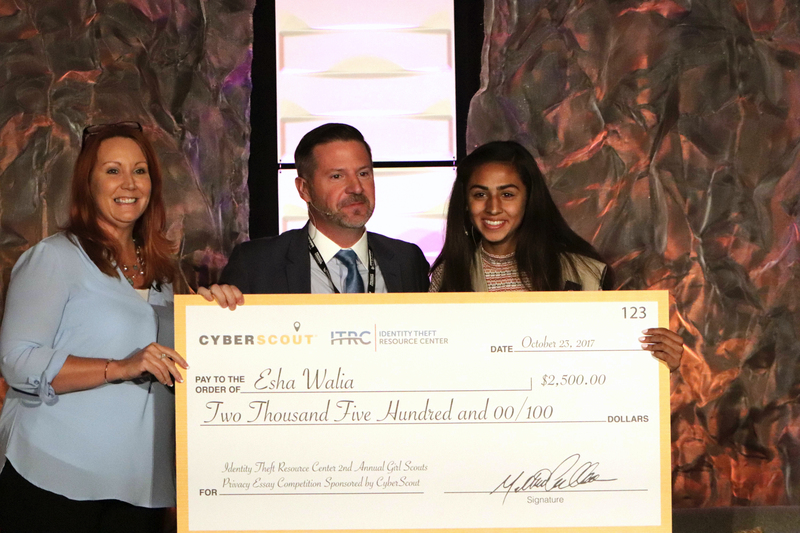 After attending a Hands-On Privacy Workshop and earning her Mobile Privacy patch, she won the second annual Identity Theft Resource Center and CyberScout essay scholarship competition for Girl Scouts from San Diego. Amira was awarded the $2,500 scholarship at the PrivacyXChange forum in Las Vegas, where she spoke on stage about her winning essay and future goals to more than 200 industry experts.